Mothers need to feel your love all the time. Especially since you are across the world, so far away! What a better way to remind her that you care all the time. 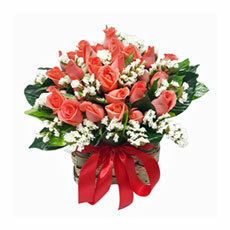 *Comes in a sturdy boutique floral carton box. 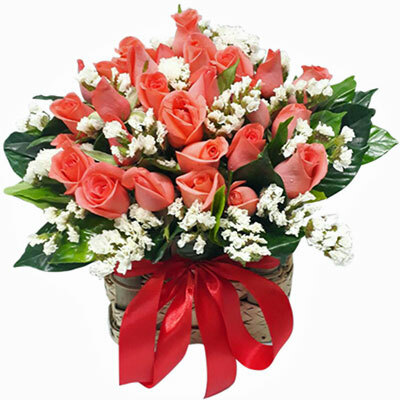 NOTE: Color and arrangement may slightly vary depending on the availability of the flowers. Should an accessory or flower be unavailable, a replacement of equal or greater value will be used. Rates are inclusive of delivery. Please allow at least 3 to 4 working day(s) prior to the desired date of delivery. Deliveries are available only from Monday to Saturday. Place weekend orders by Friday, 11:00 AM, Manila Time.